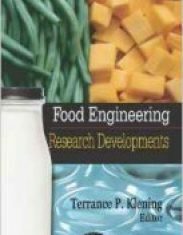 Understanding chemical and solid materials and their properties and behavior is fundamental to chemical design and engineering design and is a key application of chemicals and materials science. 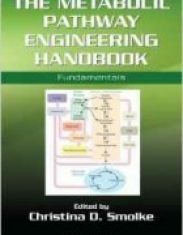 Written for all students of chemical science and mechanical engineering and materials science and design, this book describes the procedures for material selection and design in order to ensure that the most suitable materials for a given application are identified from the full range of materials, chemicals, and section shapes available. Several case studies have been developed to further illustrate procedures and to add to the practical implementation of the text. This new volume reviews recent academic and technological developments behind new engineered modified materials. 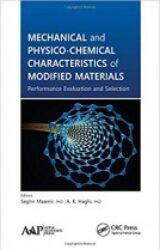 The book is intended for researchers and those interested in future developments in mechanical and physico-chemical characteristics of modified materials. 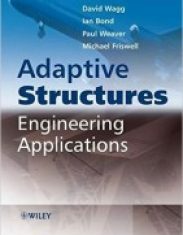 Several innovative applications for different materials are described in considerable detail with emphasis on the experimental data that supports these new applications. From fibers to chemical materials and from membranes to ceramics, creative modifications concerning new composites are described that could one day become commonplace. Never before has this much new information materials modification been packaged into one volume. In this book the world’s leading experts describe their most recent research in their areas of expertise. 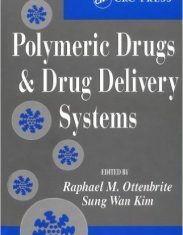 The book will also be a useful tool for students and researchers, providing helpful insights into new evolving research areas in mechanical and physico-chemical characteristics of modified materials.